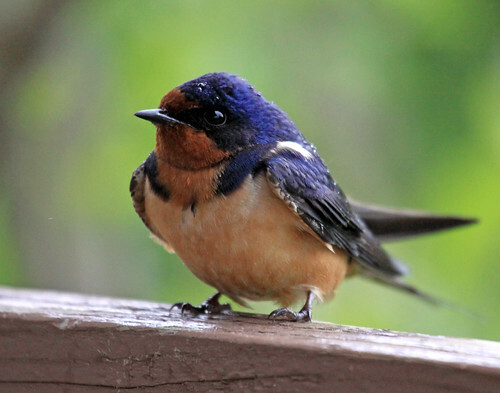 This widespread swallow is probably the species that inspired Aristotle’s “one swallow does not a summer make.” One population of Barn Swallows nests in South America during the northern winter. Having problems with swallows nesting on your house? Check out some ways to solve the problem.